We’re a local, family run business with over a decade of fencing experience. 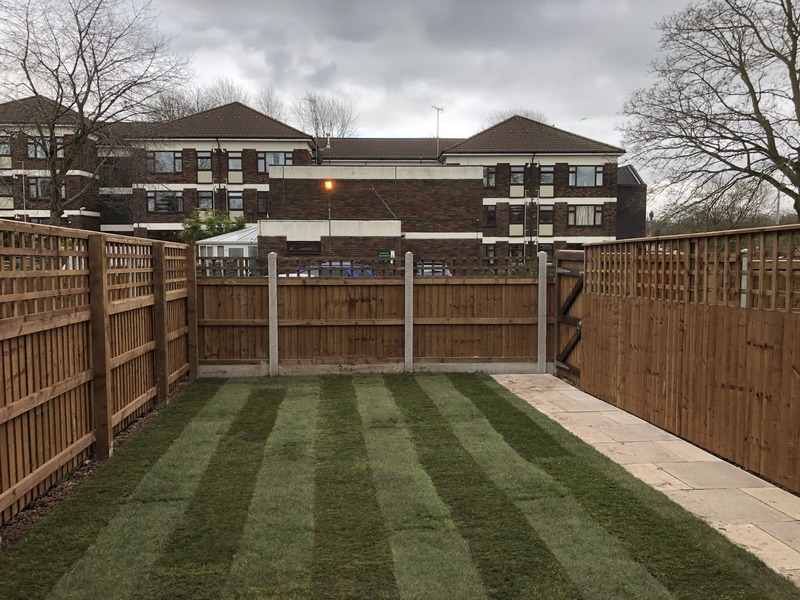 With over 10 years’ experience, we’ve worked with many commercial and domestic customers over the years to install high quality, aesthetically pleasing and durable fences. We’re widely known across the North West as fencing specialists with a passion for security, commercial and domestic fencing. Throughout the North West and beyond, we have developed our excellent reputation through our commitment to quality fencing, great value for money and customer satisfaction. We don’t just install fences either. Because we are registered with the local authority, we can dispose of old fences and other waste in an environmentally-friendly way. Get in touch with us for a free no-obligation quote today.